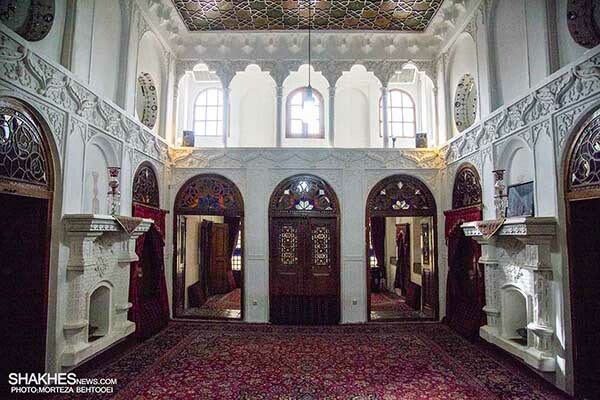 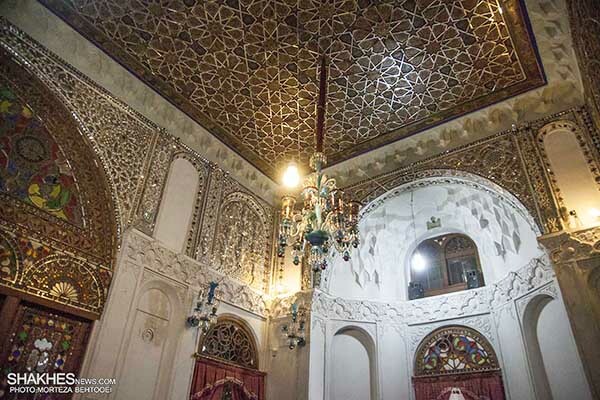 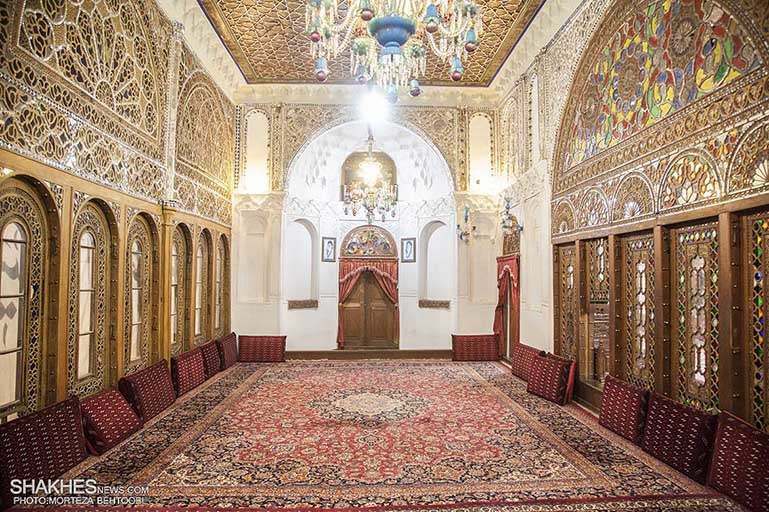 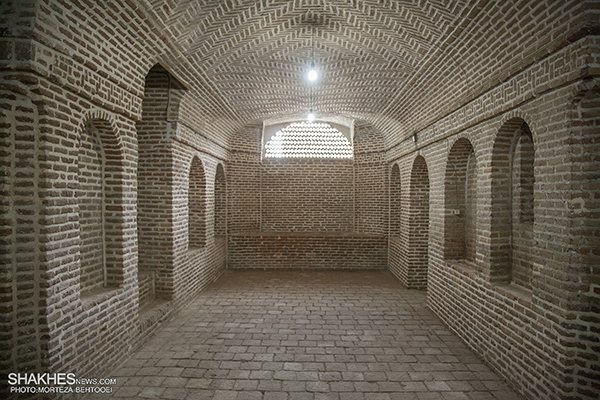 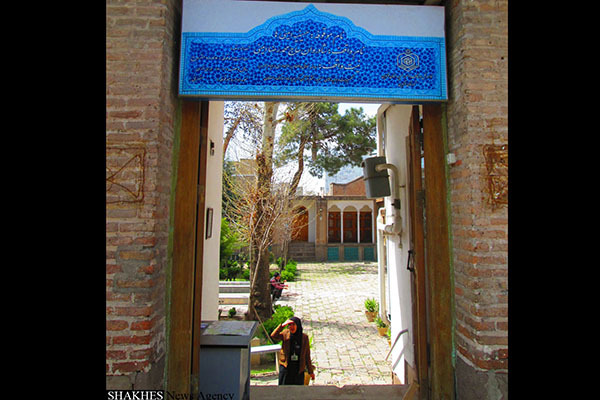 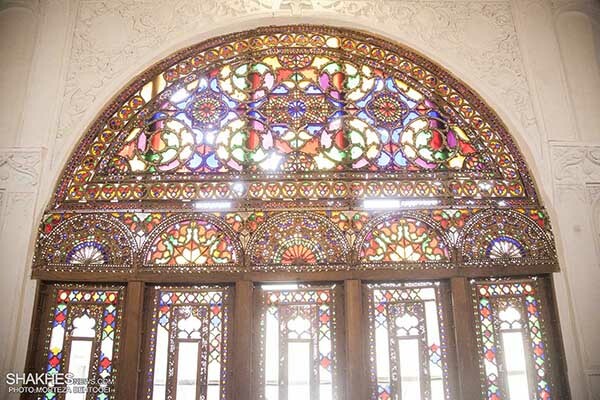 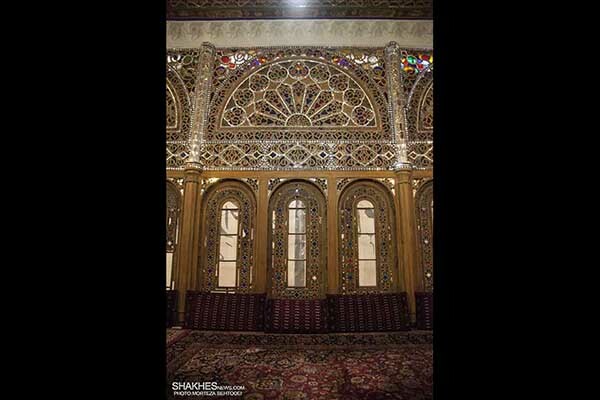 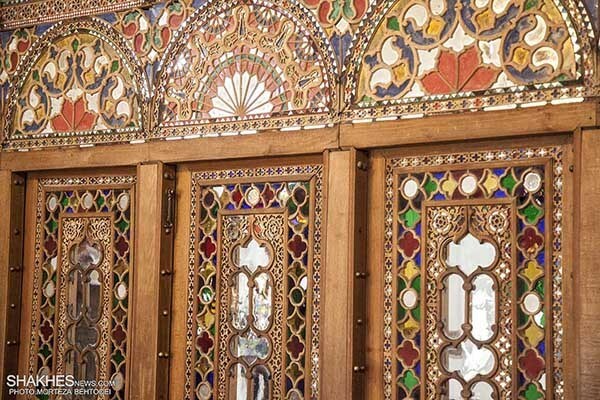 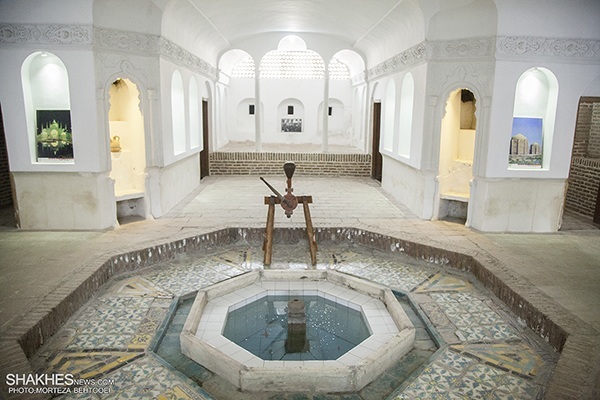 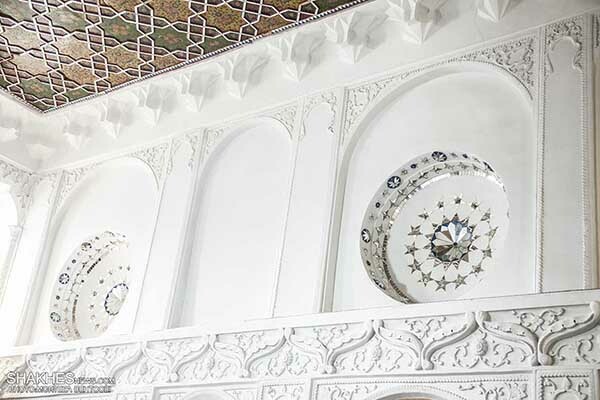 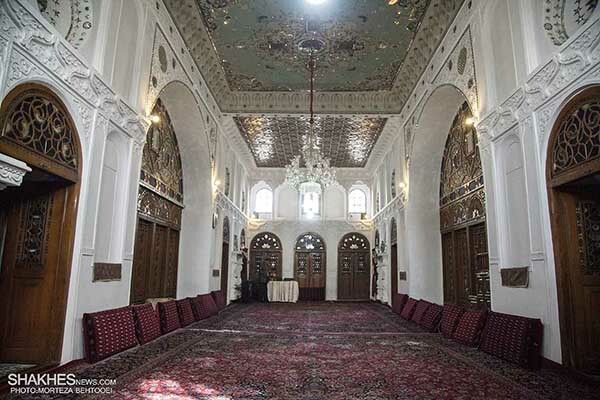 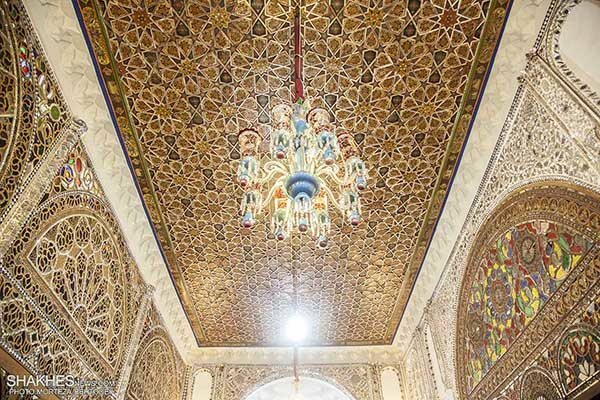 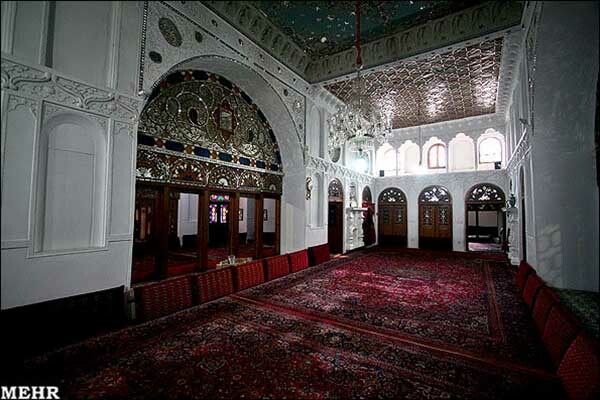 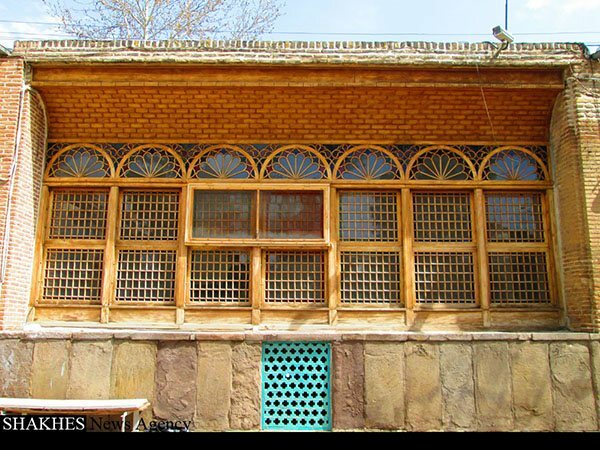 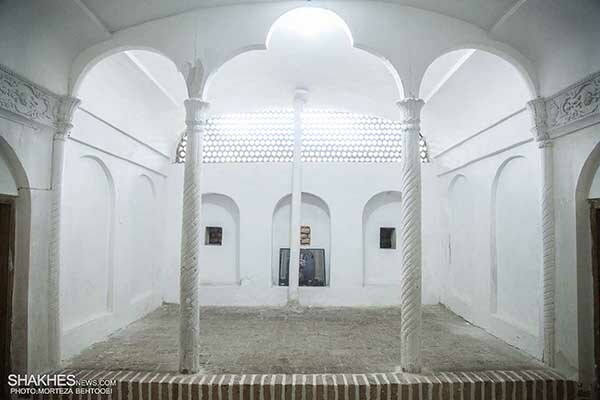 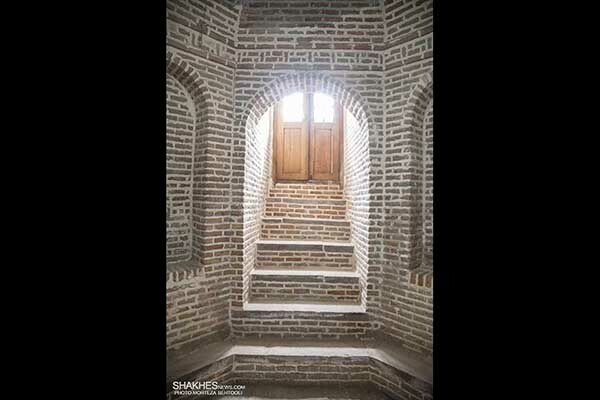 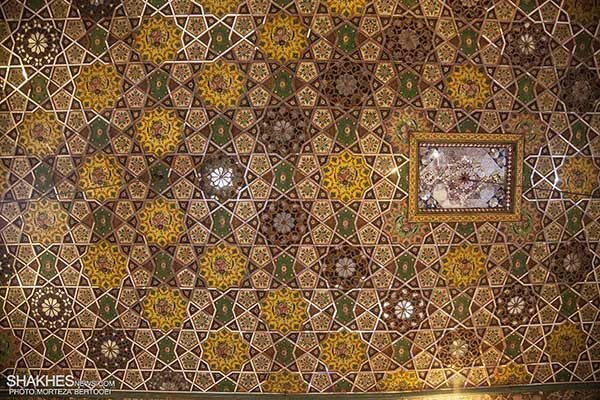 Images of Aminiha Hosseiniyeh, an 1858 house of mourning in Qazvin. 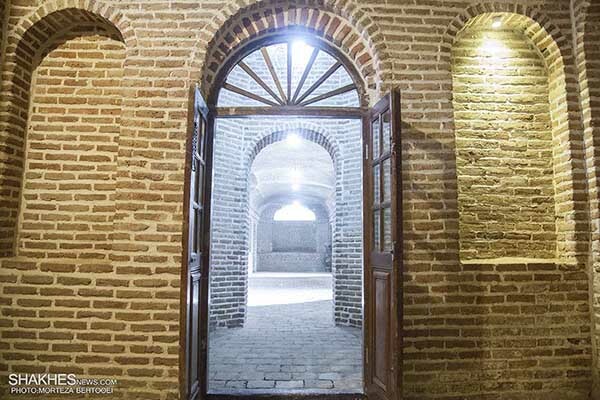 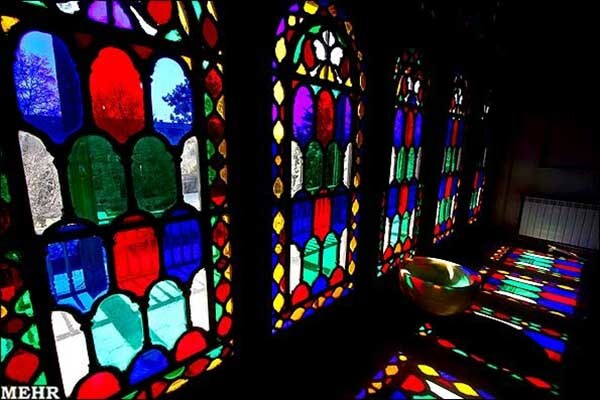 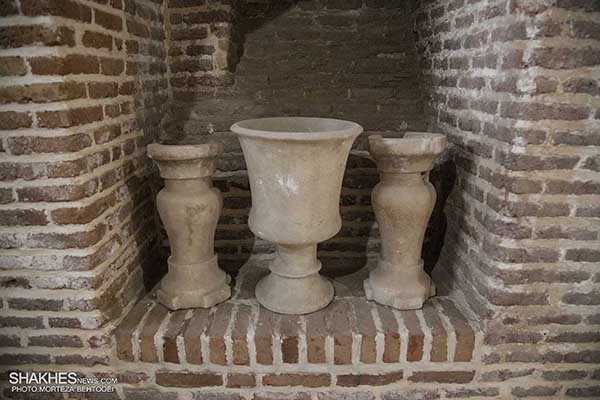 House of Aminis is a historic house of mourning in Qazvin, central Iran. 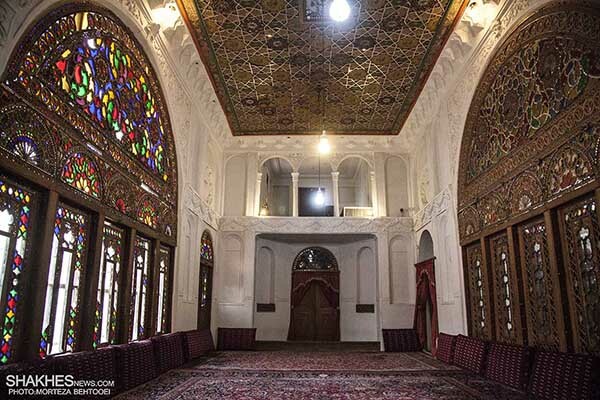 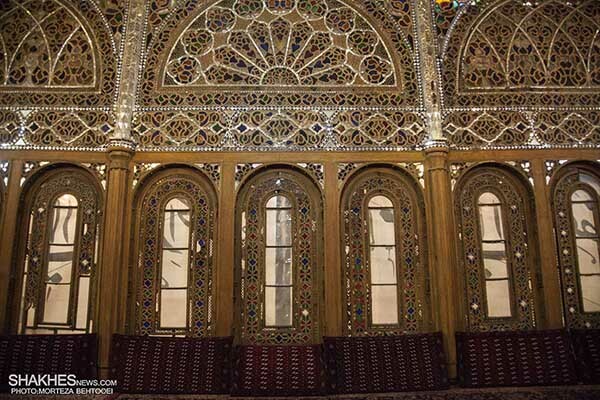 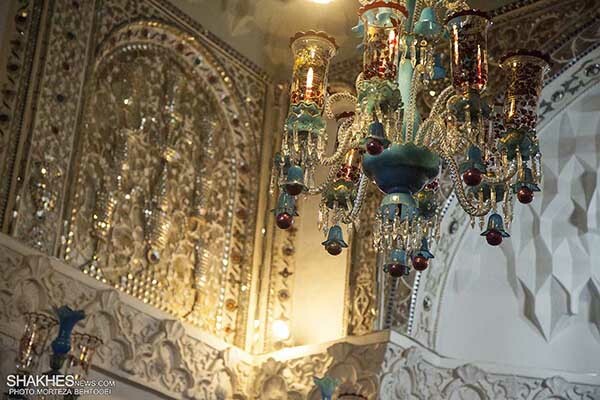 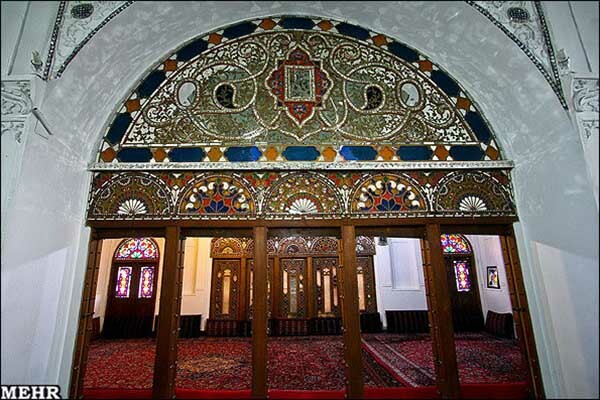 It was constructed in 1858 by a merchant called Haj Mohammad Reza Amini.